e.l.f. 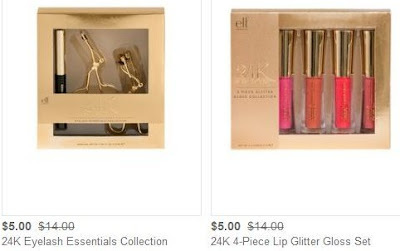 Cosmetics Sets from $5.00! Head over to HauteLook and you can score e.l.f. cosmetic sets starting at just $5.00!